I am sure that most of you in the field of computer science must be familiar with the word Artificial Intelligence. (AI). 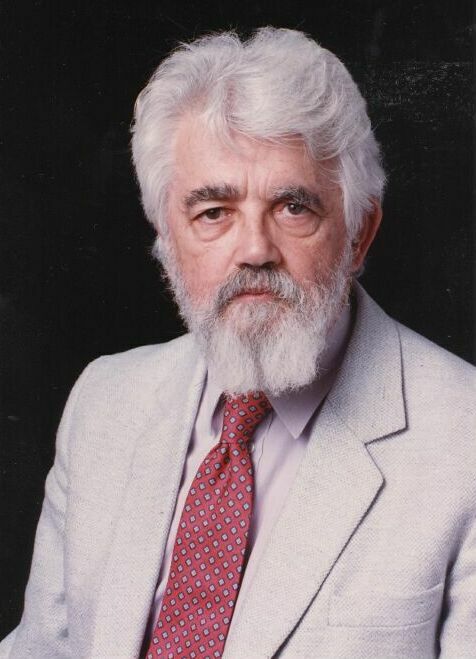 John McCarthy is the one who coined the term Artificial Intelligence. It was recently that I read an article on John McCarthy in CACM. He received the A.M. Turing Award in 1971 for his work in AI, the Kyoto Prize in 1988, and the U.S. National Medal of Science in 1991 . He is the creator of LISP programming language. Even his students are pioneers in so many fields such as robotics, machine languages, AI planning etc. Another important contribution of McCarthy to computing involved time sharing.It is he who publicly suggested the idea of using computing as a business utility model through time sharing.Since 2000, his idea has resurfaced as Grid-computing, cloud-computing, ASP etc). Some of his ideas can be found in his Web page, which is “aimed at showing that human material progress is desirable and sustainable”. He was 84 years old when he passed away in October 24, 2011. It was truly inspiring to read about John McCarthy who is a pioneer in the present world of Internet and AI. Next Post Anjuta – Building and making a Patch.